Photo of a Molyneux model by Cecil Beaton, 1936. 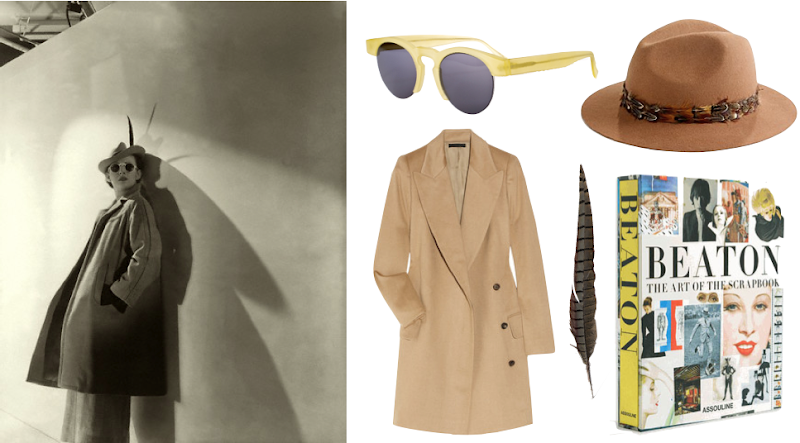 Illesteva Leonard sunglasses (similar to shown $165); Forest Feather Fedora ($68); Cecil Beaton: The Art of the Scrapbook ($158); Pheasant Feather ($1); The Row Fessing Camel Wool Coat ($2,900) or similar French Connection single-breasted coat ($193). Right. Down. 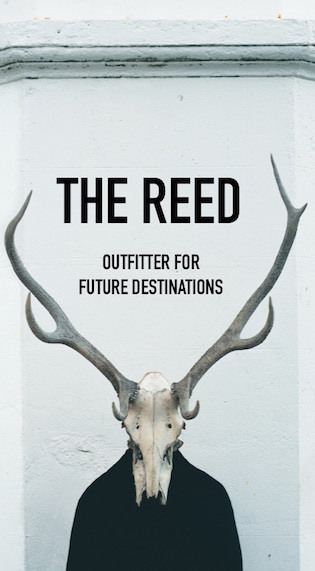 To the feather! Yes! A bit of a Carmen Sandiego feeling but I'm totally into it.